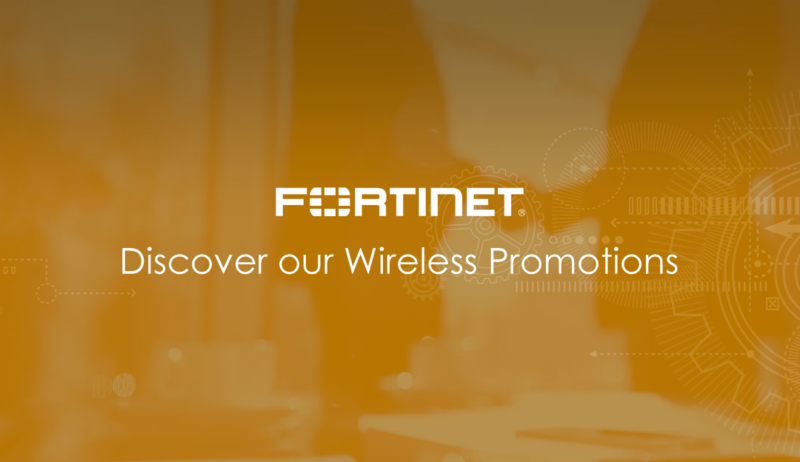 To kick start the summer Fortinet is offering great incentives to deploy new wireless networks from scratch. This is a great opportunity to ensure Customer’s Wireless Infrastructure is Fortinet Security Fabric ready and capable to face new security challenges (IoT to the Cloud) moving forward. Send an email to sales@deltalink.be and mention the package(s) you want to order. Please use “Wireless Promotion” as subject. Log in to our Reseller Portal to discover this promotion under the tab “Promos”.